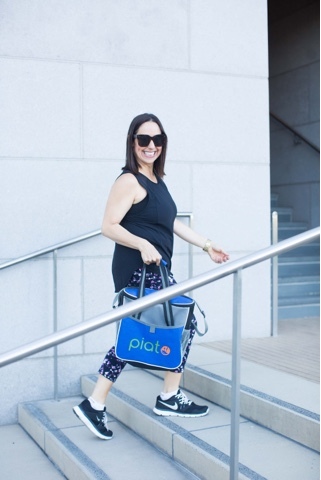 I'm so excited to share with you Piato, developed by my dear friend Layla Sade a Certified Nutrition Consultant. 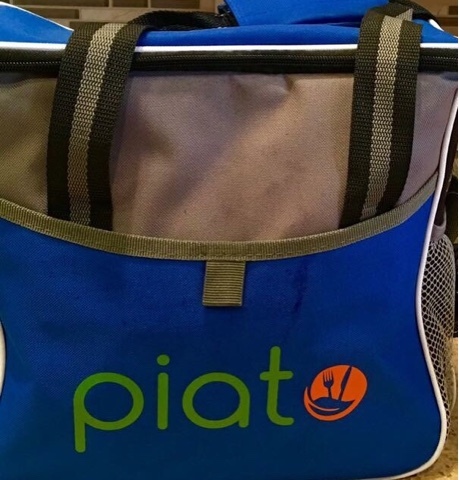 Piato offers convenient, delicious, holistically formulated meals for optimal health and living. These meals are prepared daily with ingredients that are organic, fresh, natural, and handpicked from local markets. Whatever your health priority, meals are customized to your needs. There are no more tedious grocery lists, long meal preparations and all the hassle that comes with washing dishes. 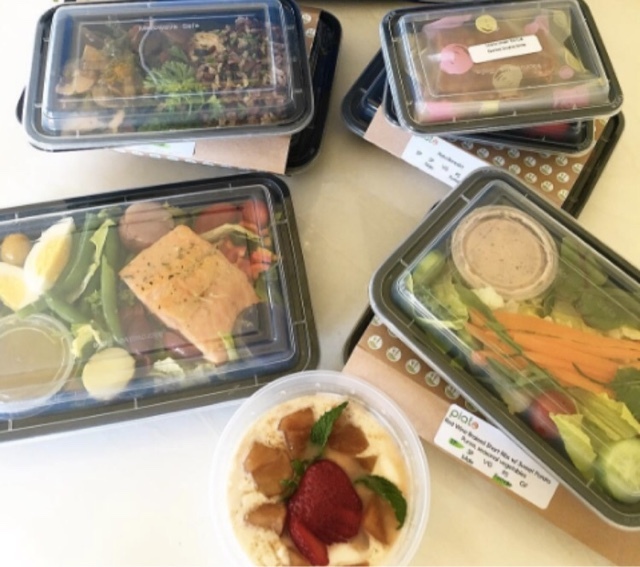 You will have delicious healthy meals delivered to your doorstep. I was lucky enough to sample meals from Piato and I am a huge fan!!! They came to my doorstep in this cute bag. All I had to do was put them in the fridge, heated them up, and voila, meal time was ready!!!! 1. First you select a food program-- (I chose Slim Piato). These meals include-- a wide variety of local ingredients, well balanced so you don't get tired of the same flavors, nutritiously planned, portion controlled based on your unique physical needs, and includes breakfast, lunch, dinner and snacks. 2. Second--Place your order and the Piato chefs will get busy preparing your melas from scratch using the finest ingredients from the local market. The meals are then delivered to your doorsteps in a cooler bag to preserve the food quality. 3. Third-- Heat and Enjoy-- Your healthy, fresh and gourmet meals are ready to be enjoyed in a few short minutes. It is that simple!!!! I highly recommend you to check out Piato!! It is an incredible program and so easy to use!!! (And P.S, how cute are my workout pants?? Can't wait to share more about them in an upcoming post. Stay tuned). Happy reading!!! !